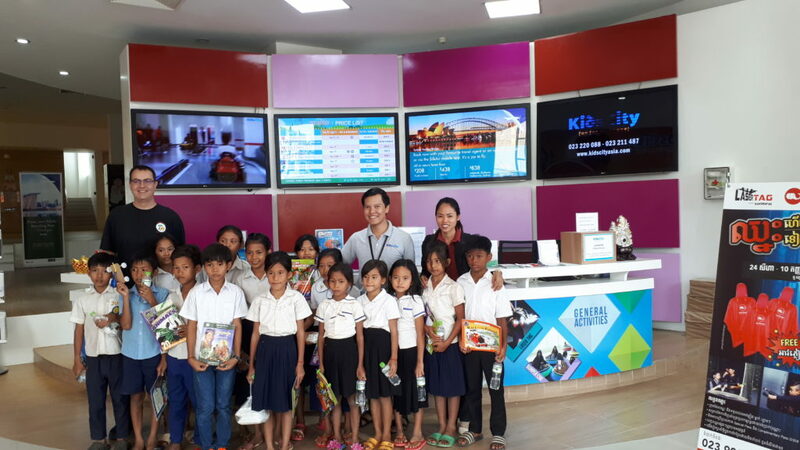 Choice recently took a group of 15 of the top performing Choice students to Kids City in Phnom Penh. 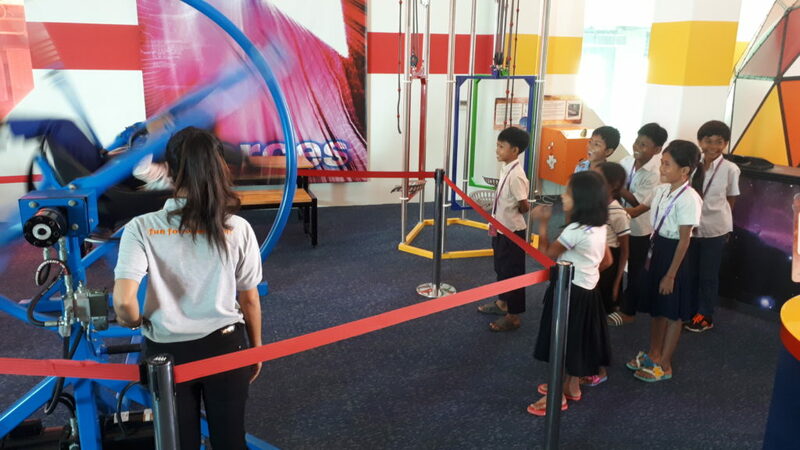 They mostly learnt about science on the Kids City interactive science floors. 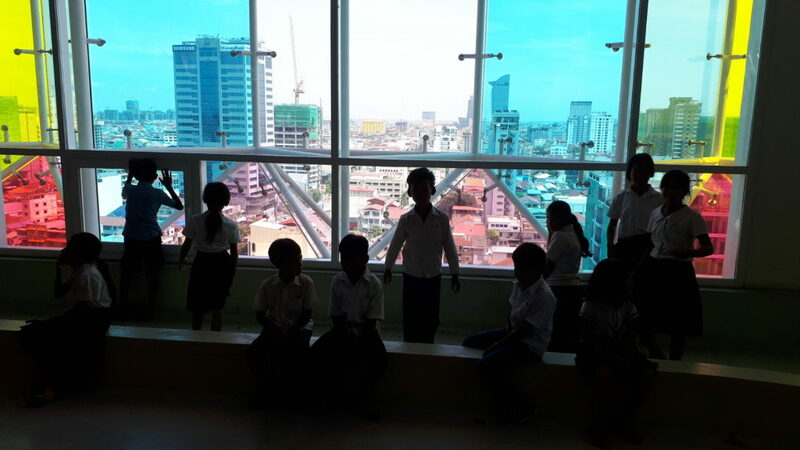 It was the first time for all the kids to visit a city so the whole trip was an amazing experience for them. 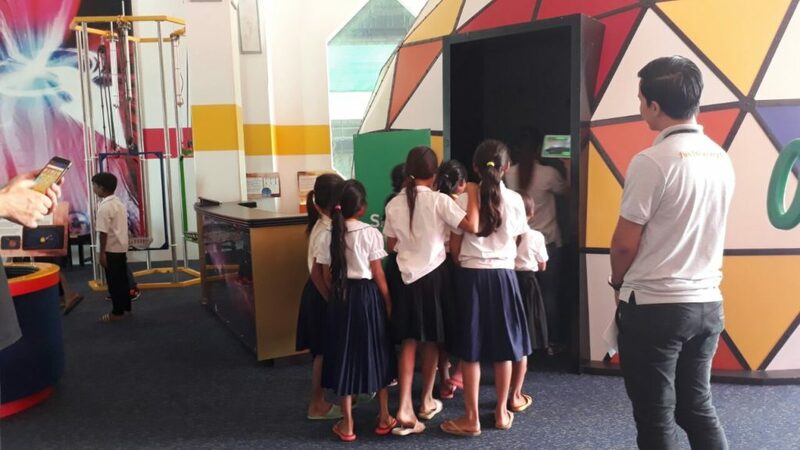 There was many firsts for them such as going up in an elevator lift, it had glass doors too, which further enhanced their first elevating experience. The 10th floor had great views across the city. Sok Heng brought them in via the Choice minibus. Vanny and Rob went along to help supervise as well. The trip was made possible by Sokphaos who has previously taught German at the Choice Centre a few years ago. 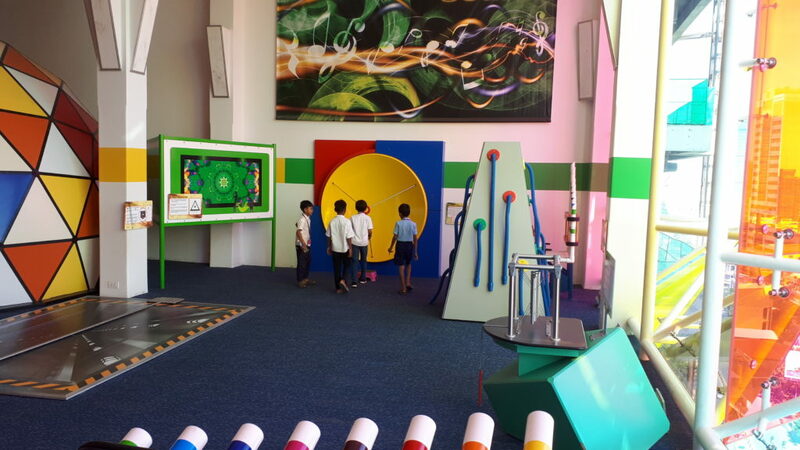 He now works at Kids City and offered Choice an opportunity to bring a group of students for a hands on tour of their science areas. 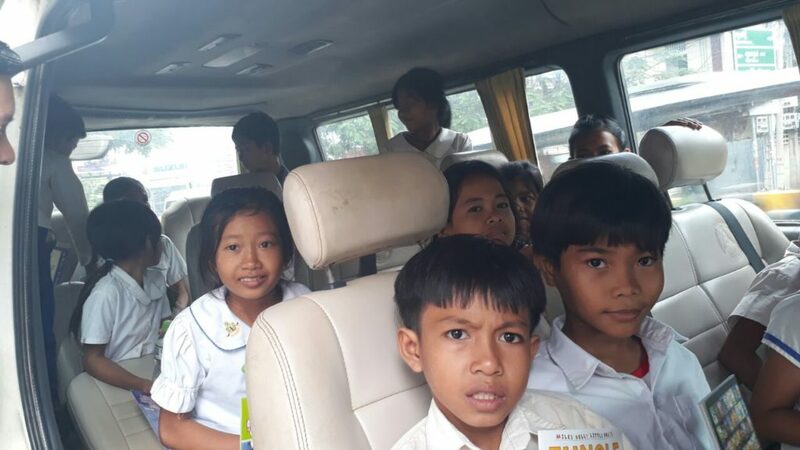 He organised a two hour guided tour and provided each child with a chicken and rice lunch complete with bottle of water. He arranged for discounted tickets and then paid for the remainder himself so all Choice had to pay for was transport. 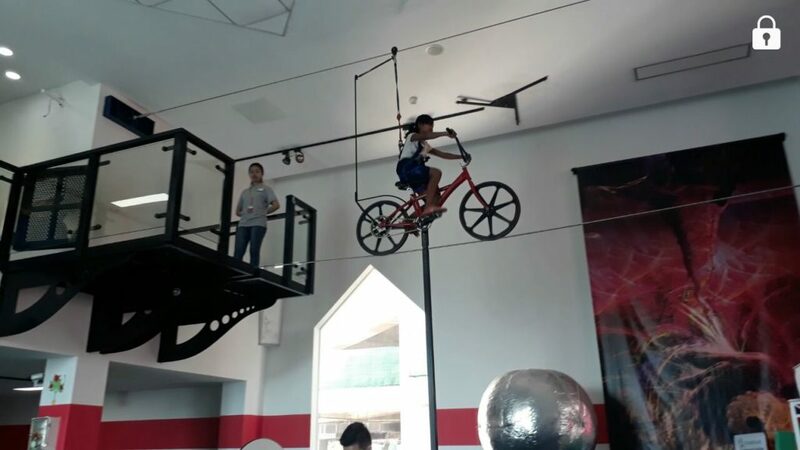 The tour began with the students split into two groups each with a Kids City guide who made sure the students were safe and showed them around the many experiments, displays, and activities that were well thought out and fun, including the exciting high-wire bicycle and human gyro. 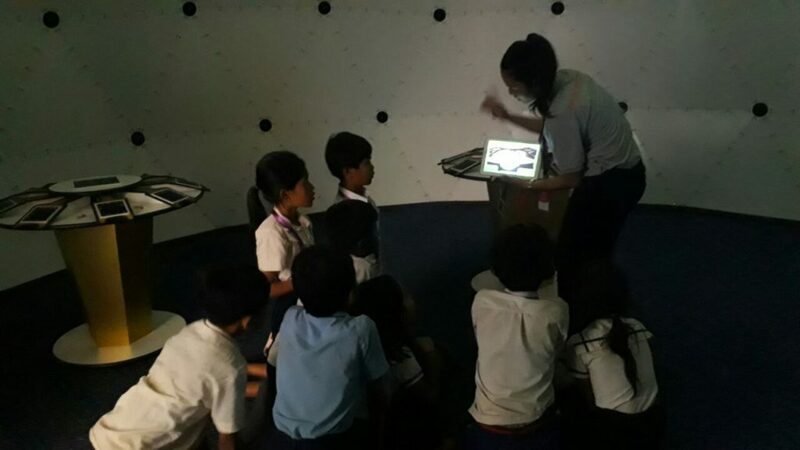 Learning about planets and augmented reality. 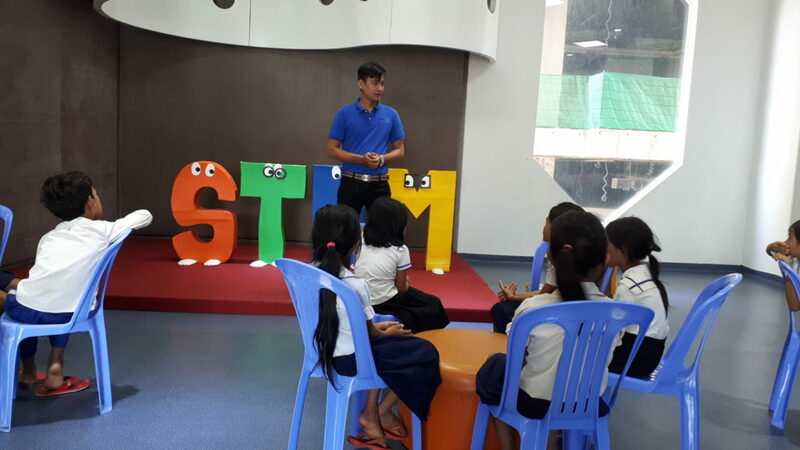 After the general tour, the centre manager made a speech to the kids about science that included the word STEM which stands for Science, Technology, Engineering and Maths. He explained about the importance of those four words to the kids and told them to study hard if they wanted to help develop their country. 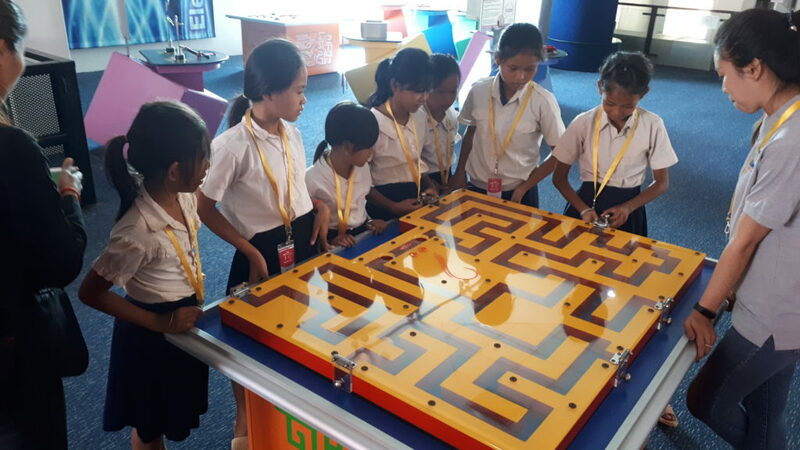 He then split the students into 3 teams of 5, where they first did some team building games such as them all controlling a single elastic band connected by strings where each kid held and controlled one string. 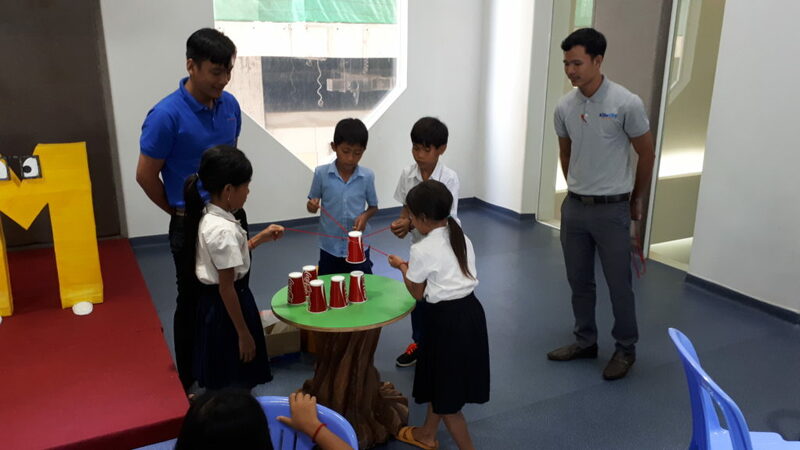 They then used that to pick up as a team, paper cups and build a cup tower. 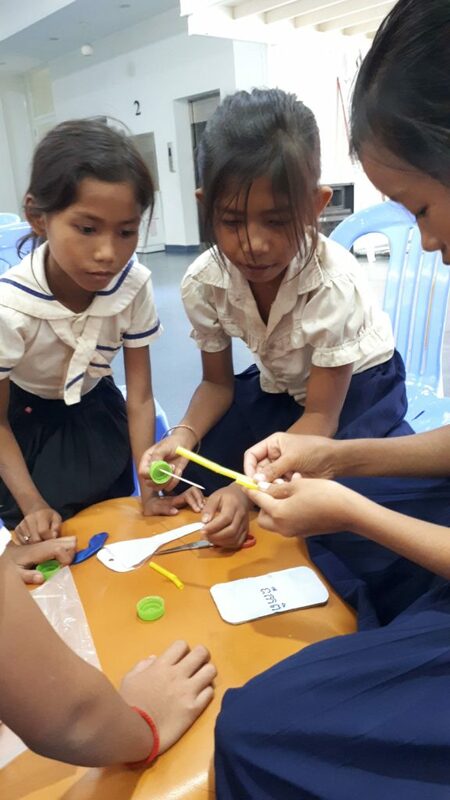 The center manager then set them a challenge to build a self propelled model car from a pack of components that included bottle tops, kebab sticks, straws, cardboard, sticky tape, scissors and a balloon. They then had a race to see which teams car could travel the fastest and furthest. The kids were amazed at how smooth the floor was. They then had a prize giving where all the students received science books. Finally they had lunch before returning to the Choice Center, as very happy kids. 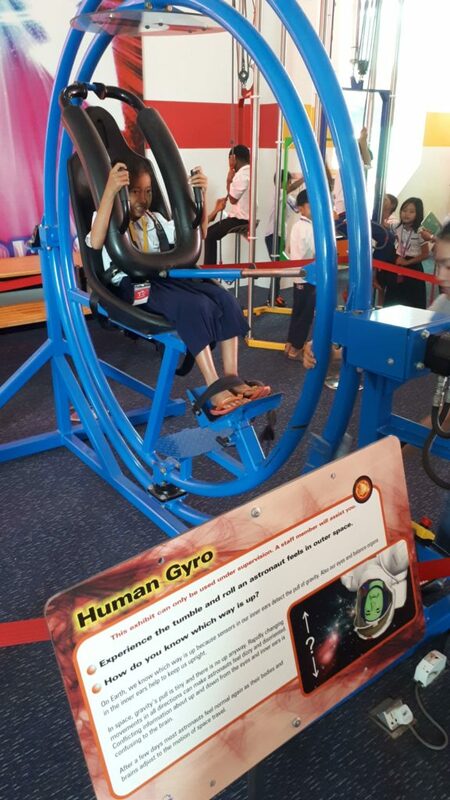 We feel the kids had a wonderful trip of discovery and were inspired by what they experienced. 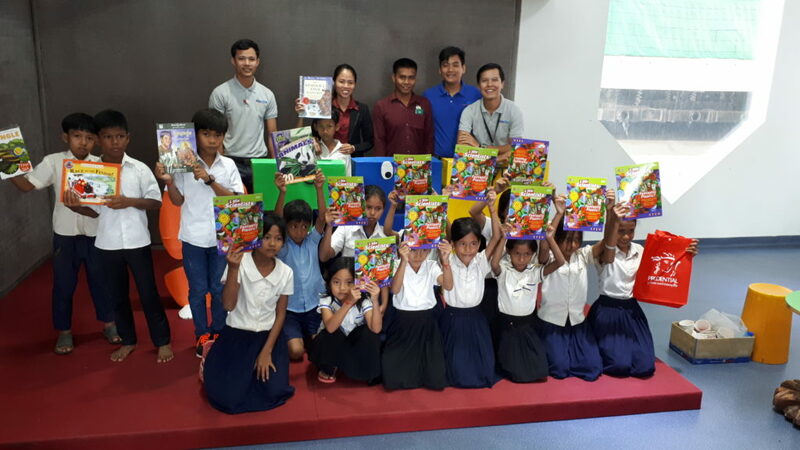 We hope to bring more kids here and use it to help encourage the kids to work harder and the top performers get a chance to visit Kids City as a reward for their hard work. Many thanks to Sokphaos who made this special and beneficial trip possible.